The Aircraft Maintenance Services are presented by Aero Innovations Inc. that offers services for single- and multi-engine airplanes. Along with the aircraft maintenance, the company provides interior repair and refurbishment. Among the services available there are annual inspections, aircraft management, maintenance management, corporate aircraft management, Custom Engine Installations, and Firewall Forwards, Aftermarket Kit Installation / STC's / Field Approvals, etc. L.J. Aviation and Vee Neal Aviation manage the Aviation Services . L.J. Aviation provides a wide range of aircraft services as Aircraft Storage Services, FBO, Aircraft Maintenance, Aircraft Charter, and Consulting Services. Vee Neal Aviation is a full-service FBO operating from Arnold Palmer Regional Airport. It offers aircraft sales, as well as aircraft services, since 1967 and is already one of the leaders on the market of the aircraft services. The Tourism Services are managed by Run Away Travel that offers tours around the country with the professional guide services and accommodation included in the initial price. 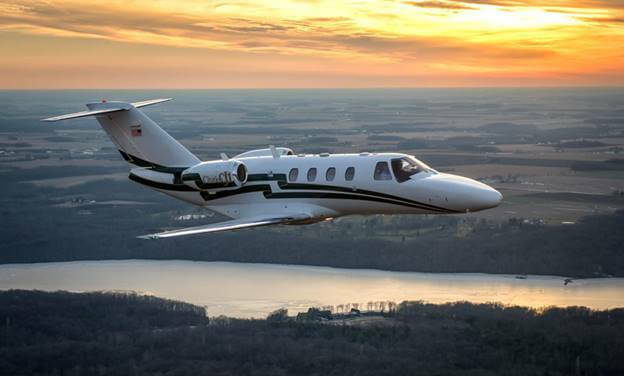 Westmoreland Aviation operates the Flight Instruction Services . The company is running for more than ten years now and provides various aircraft services.